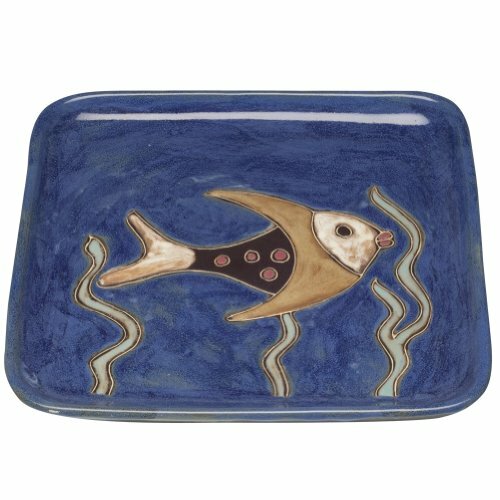 From the acclaimed Mara Collection of collectable hand-crafted stoneware comes this exquisite dinner plate, with a colorful nautical theme on the top. Vibrantly hand-painted and double-kiln fired, every piece is totally unique and safe for food, microwave, and dishwasher use. If you have any questions about this product by Blaze International, contact us by completing and submitting the form below. If you are looking for a specif part number, please include it with your message.